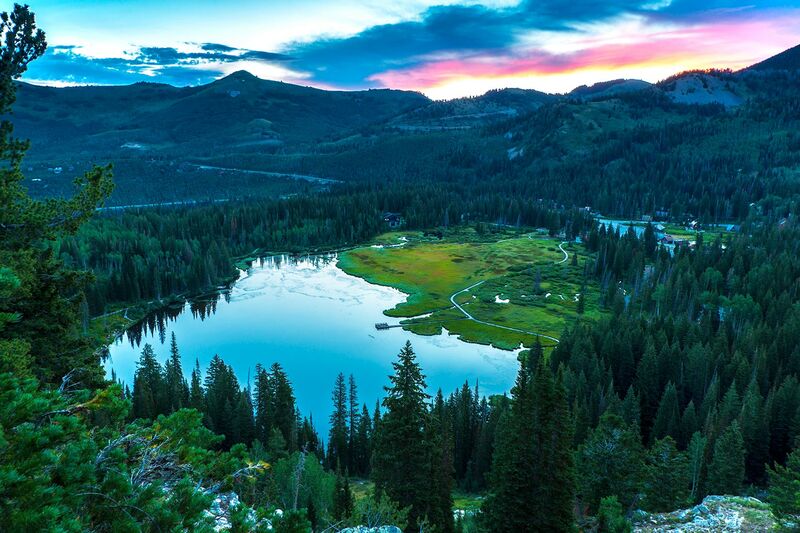 We are a non-political non-profit organization with a mission to continuously improve the environment of Big and Little Cottonwood Canyons through stewardship and education programs. 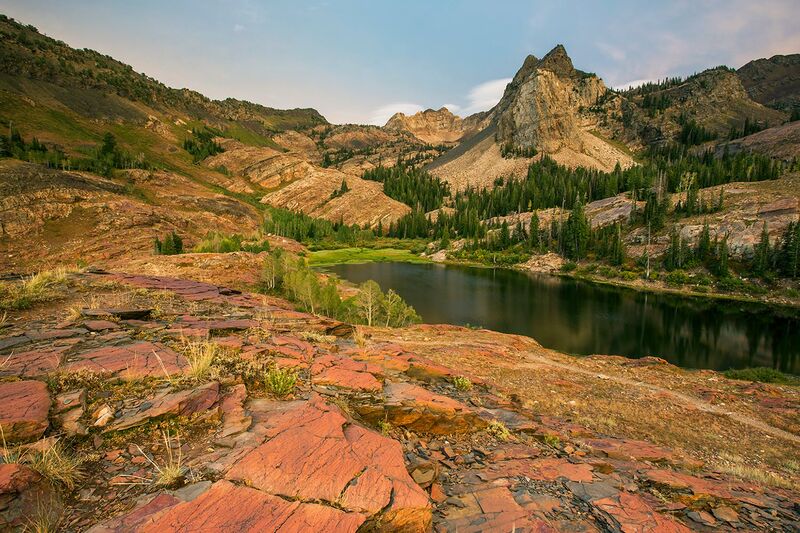 Our work is accomplished by actively partnering with hard-working citizens, non-profit organizations, the Uinta-Wasatch-Cache National Forest, Salt Lake City Watershed, Alta, Brighton, Snowbird and Solitude ski areas, REI, and other area groups and businesses. CCF works with hundreds of dedicated volunteers who give thousands of service hours each year to conduct educational and environmental improvement projects. CCF is an independent 501(c)(3) non-profit foundation. 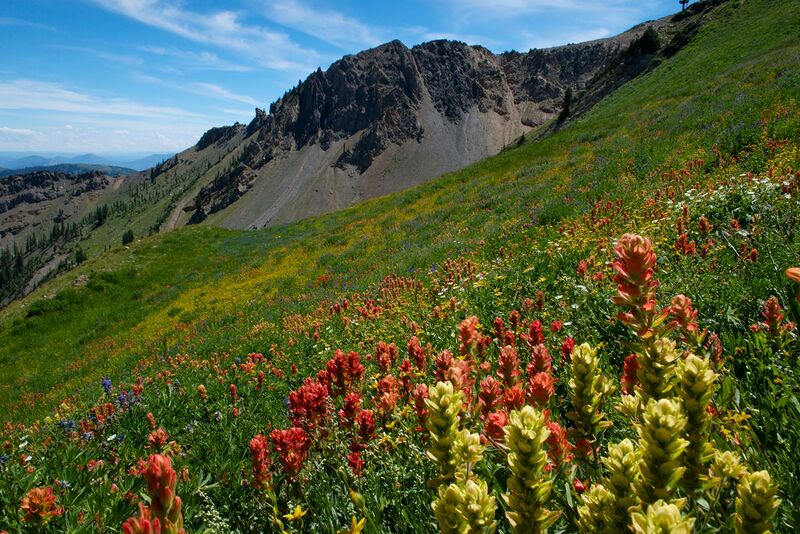 Want to order your very own copy of the Wildflowers of the Cottonwood Canyons Guidebook? CLICK HERE. Deep Powder Ski Passes for the 2019/2020 season are now on sale to the public! This year we dropped the price by $550 and made the pass a full season, no counting days - YAY! We only have 75 each year and we have already sold 41 to renewing pass holders (who get at least a two week priority window). So, we have 34 left as of this post. 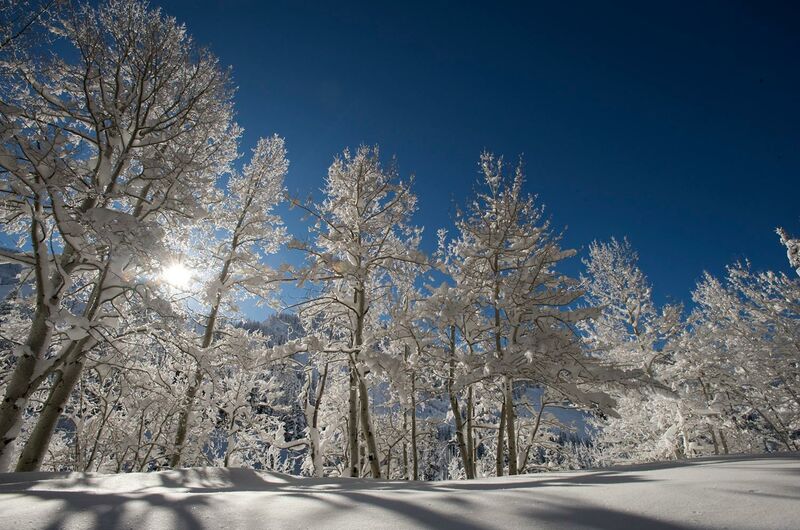 Why should you buy your ski passes from us? 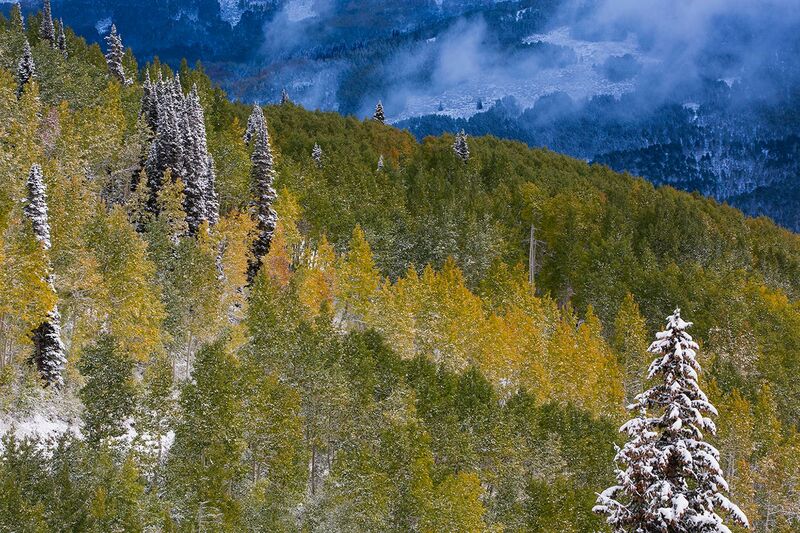 - Helps fundraise for our work in the canyons! - Once you're in the program, you will get renewal discounts and priority windows. Once you complete the online Google Form, you will be emailed information on how to pay with a check (preferred to save us on fees) or with any credit/debit card. 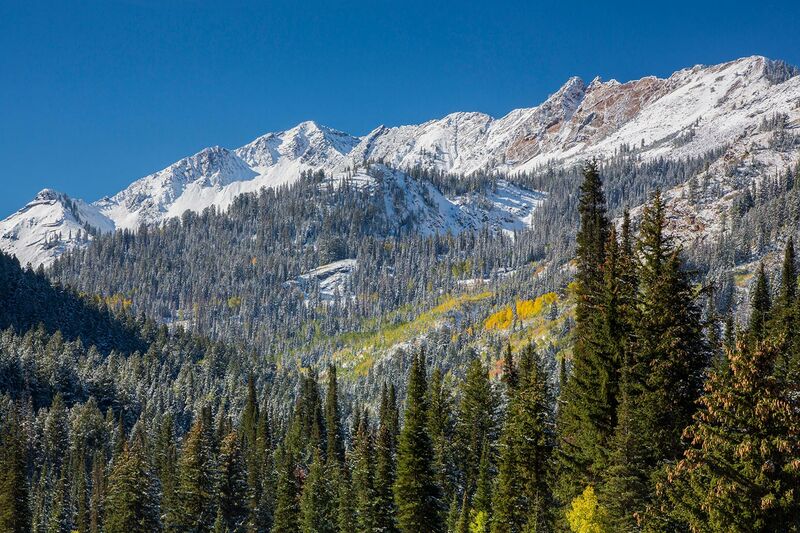 Receive information on upcoming events, volunteer opportunities, and happenings in the Cottonwood Canyons.